The CNN documentary named “Blackfish” was both chilling and inspirational on the amounts of energy and finances some will pay to more closely think they are helping the wild animals in our world. Spokespersons like Jane Valez-Mitchell (of CNN/HLN) though, tend to evaporate their energies on their individual subject-topics as she proves to be nothing more than a drunk-in-recovery. Perhaps, to eliminate those types of “advocates” for our creatures-sake may prove more beneficial without “spokesperson” like her because they are truly fascinating animals and I thank and encourage businesses like SeaWorld to have given me an opportunity to see them first-hand and close-up in real life these amazing animals that I would have never ever seen at all. 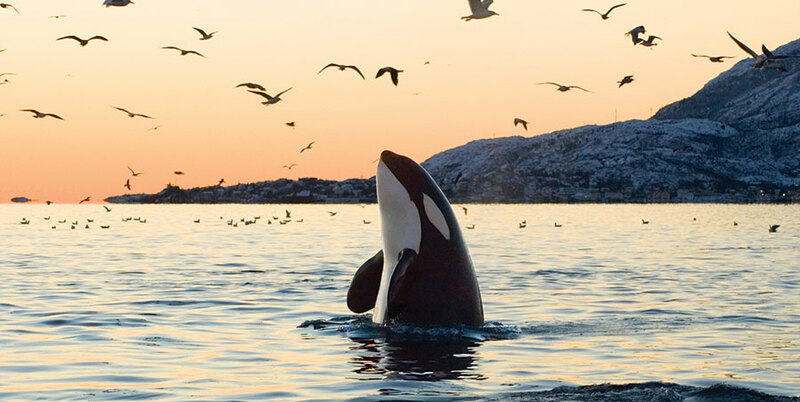 I would support a requirement by Law to have those types of parks mandated in every state of our nation with those types of animals and ban proponents like JVM and subject her to both criminal and civil discourses to protect these animals from drunks like JVM and others; thank you SeaWorld. And to critics of my positions on those like JVM, try, instead, sobriety. Thankfully Sea World and the like does not have the budget to establish entertainment parks in every state, as opposed to places where actual knowledge is gathered. Your first hand and up-close observations of these fascinating animals has likely provided you with only a reference of their size, shape and ability to consume dead, frozen, processed fish – as these captive animals hardly resemble their free/wild counterparts. 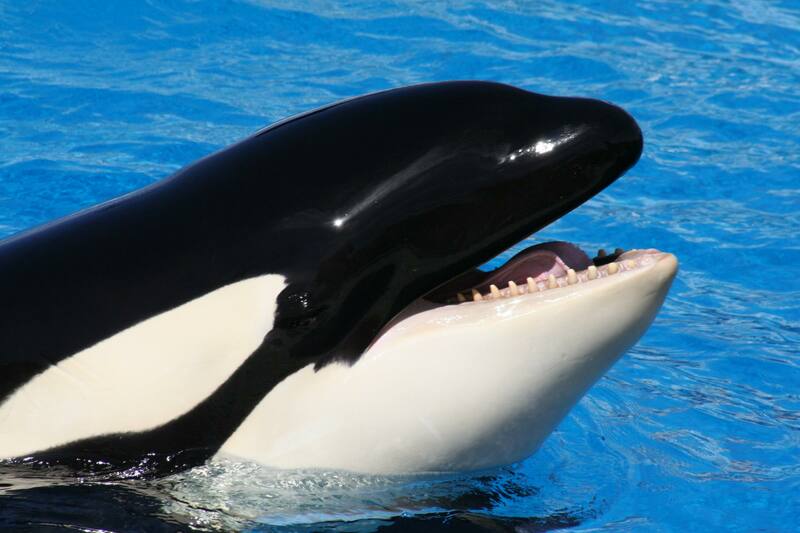 When you visit Sea World you are getting ripped off; over priced tickets, sodas, food and a dog-and-pony show with a 10,000 pound shell of an animal. … this appears to be quite personal for you. Perhaps you have intimate knowledge of both Jane Valez-Mitchell and alcoholism? I can’t wait to return to SeaWorld, they are awesome.